SafeGuard ARMOR™ has been pioneering a new era of body armor manufacture. Using exclusive materials technologies, our armor offers unmatched flexibility, comfort and protection. Our mission is to provide you with life saving vests that are a pleasure to wear. 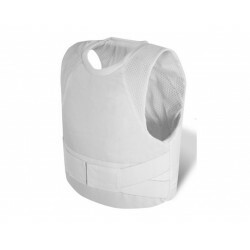 Stab- and Cut Free Kevlar Vest. Specially designed to wear invisibly under your clothes. Stay discrete and protected with the Ghost covert armour. 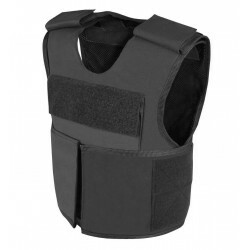 The lightest, thinnest carrier on the market, this vest is the benchmark for concealable armor. The ultimate tactical vest, the Commander keeps you in constant control. Featuring a Cordura carrier for incrediable durability, fully adjustable waist and shoulder straps for a perfect fit, and easily upgradable front and back modular SAPI pockets, this versatile product offers unbeateable levels of protection and comfort. 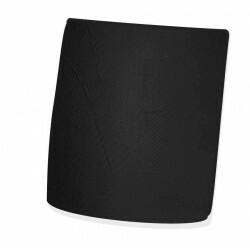 The Alphacore NIJ 4 plate provides unparalleled protection against the most severe threats. 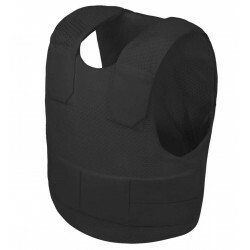 Using a unique hybrid ceramic and polyethylene system, this rigid armour insert has demonstrated incredible ballistic capabilities, as well as excellent multi-hit resistance.